At St. Ann’s Slavic Festival held on Sunday, July 15 starting at noon. The festival at 5408 Locust Lane, Harrisburg is one not to be missed. Our chapter will be there with items to purchase such as T-shirts, hats, books, note cards, and flags to mention a few. Think of Christmas in July and find unique Christmas items to surprise your Rusyn family and friends. Come and say “HI” or if you have a free hour stop and volunteer! 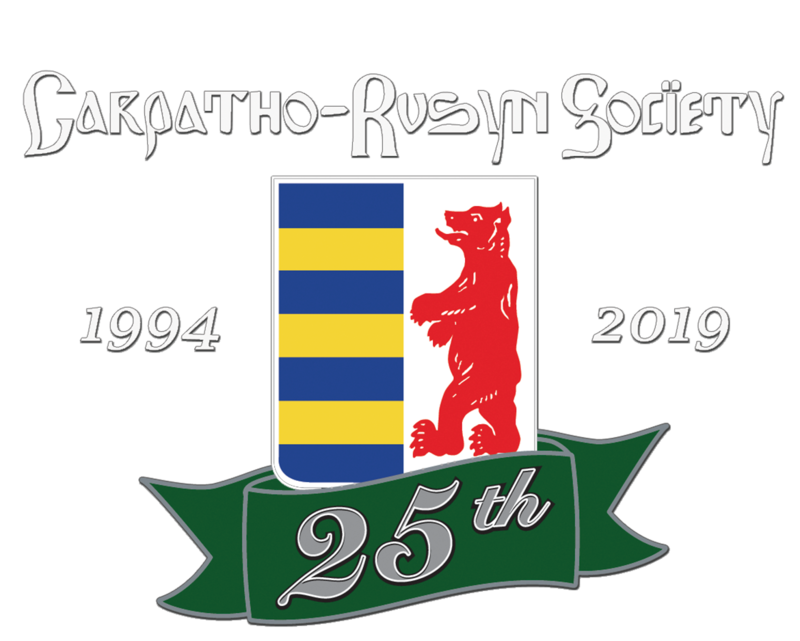 We’d love to meet you and answer any questions you might have about our organization or the Rusyn people. And follow the music and enjoy the polka. Then there are baskets being raffled and bingo and scrumptious food. Oh, those homemade pirohi , haluski, and halubki!